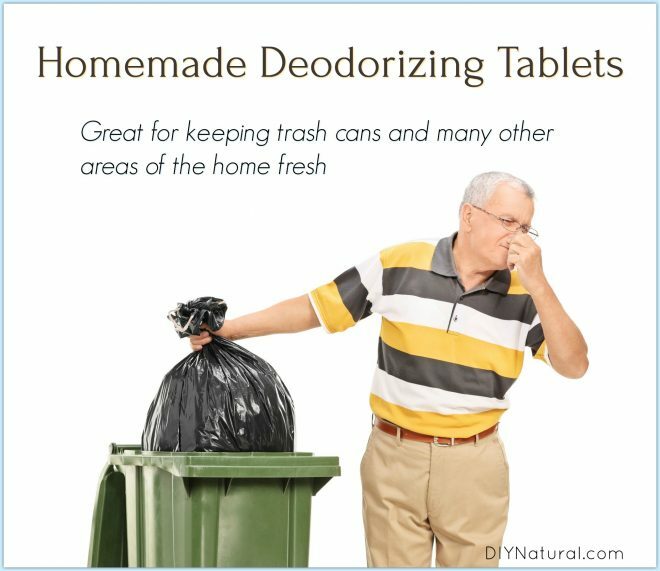 Homemade Deodorizer: DIY Deodorizing Tablets For Trash Cans & More! 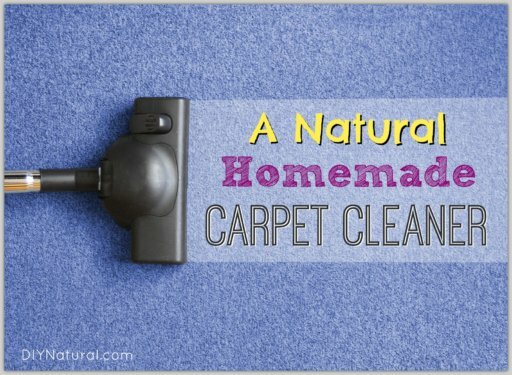 Home DIY Natural Blog Cleaning DIY Deodorizing Tablets For Trash Cans And More! In the winter my trash doesn’t smell, but as soon as the warm weather hits, ewww! I’ve been known to put some trash in in the freezer (like smelly food that is headed for the garbage) just to cut down on the smell. I take out the garbage every other day and have used scented liners, but this year, nothing was working. I found a product called Plink that can be put down drains to freshen them up. I tried using them in my trash can, but it didn’t work the same. So I started looking for other ideas. I was making bath bombs one day and started thinking about baking soda – a versatile ingredient that absorbs odors. I was remembering the scented liners I had been purchasing came in either citrus, vanilla, or mint (which keeps mice, rats, and raccoons away). So I set about creating my own version of trash can deodorizers using these ingredients. Measure out the baking soda. Sift through a strainer to be sure there are no lumps. Press into the mold very tightly. Allow to dry overnight. The next day pop the tablets out of the mold and let them dry the rest of the way before packaging them. Store in a mason jar with a lid, or any airtight container of your choice. Line your trash can with old newspaper (to catch any leaks) and toss a tablet right into the bottom. Put your trash bag into the can. You may need to replace it after a month or so, but it should keep your trash can smelling fresh for about that long. I put one in every trash can in my house to help deodorize each area. These deodorizers can be used in outside cans too! Too dry – Add more water, a tablespoon at a time until it feels like damp sand. Too wet – Use less water next time. Again, it should feel like damp sand before packing into molds. Not dry enough after removing from molds – They were taken out of the mold too soon. Leave them another day next time. This is common in areas with high humidity. All is not lost with a crumbling batch. Allow these to dry the rest of the way and store the broken pieces in a jar. Use a tablespoon of these right in the bottom of the trash bag. If you have crumbles, you can put them right on the newspaper and empty the whole thing on trash day. Add crumbles to a muslin bag and hang near litter boxes to absorb any odors. Add to the bottom of your cloth diaper pail/bag, and empty into the wash along with dirty diapers. You can also use the crumbles in your sink! Toss some down your sink to freshen the drain. You can add some vinegar to cause a foaming action that will reach any hidden surfaces in the pipes. Just flush with warm water when it stops foaming. This small amount is safe for city sewers and for septic systems. Trash can tablets are easy to make! Have you ever tried freshening up your trash can with anything natural? Apologies if this has been mentioned but in general one should avoid getting *any* essential oil near a cat. Hanging it in or around a litterbox is just asking for trouble. The article should be amended to warn readers who may be unaware of this fact. Curious to see if any one has used this in commercial garbage containers. I am a caretaker and have 3 dumpsters that reek! Mostly like sour milk and kitty litter.I’m not sure what to do besides vinager and hose it down. I’m going to try baking soda and lavender brick .I’ve tried chemicals that were supposed to eat the bacteria but didn’t work.maybe. I will try sawdust and baking soda and essential oil.suggestions? I haven’t, Annette, but working in food service at a cafeteria, I feel your pain! I would definitely try something that will kill bacteria. Lavender is a good choice, tea tree would be another. Citrus like grapefruit might be good too, except in some areas. The bears around our campus seem to be more attracted to sweet smells. So when the dumpster smells sour, they’re not interested. Once we have a lot of say, apple peelings, they all seem to come to the bear buffet! If you don’t have that problem, I would certainly try citrus oils. Sawdust is good if you can keep putting it on, but once it gets wet, it almost seems to ferment before it composts. suggestion about insects in the home. Ask Nature to help you and the insect to have harmonious relationship. I did this with ants and it has been wonderful life lesson on how to live harmoniously with insects. I’ve come to respect them, and we are truly learning how to have harmonious relationship. win-win. And Rebecca, thanks for this helpful recipe. I look forward to trying it out. Question, do you know of any doubt that will deter flies? I don’t want to use commercial sprays because of the damage they do to other helpful insects. Thanks so much, Rebecca. Kendra is right Lori. Without the citric acid, there’s no chance of them foaming up. For flies, I’ve always used cinnamon oil, Rebecca. Flies seem to hate cinnamon, so that may work. Or maybe try clove, like Jackie suggested above. They both contain a lot of the same compounds. I have cluster flies. I spray straight vinegar or diatomaceous earth mixed with water around windows and dust with diatomaceous earth. Which cinnamon oil do you use for flies; cassia, bark or leaf? I would think this much water would make it foam up in the molds. I know this from making bath bombs. I used this idea and it works well. I also take a cotton ball and saturate it with clove essential oil. Not only does it kill the odor, it leaves your trash can spelling wonderful and insects don’t like the smell. Use can also use other essential oils like lemon, eucalyptus and peppermint. The rodents don’t care for the scent which is just fine by me. I enjoy your ideas and suggestions. Have a good day. 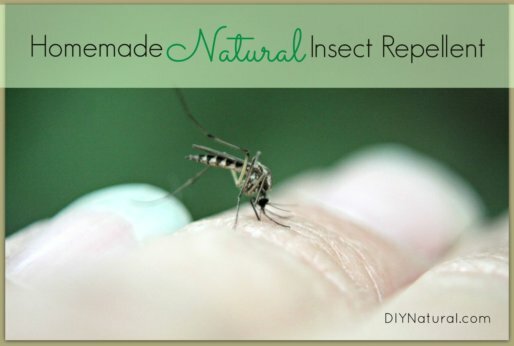 Thank you for these ideas, so honestly, you could use this recipe to make tablets to keeep away rodents, roachs, ants, spiders too… ? Great idea with the clove oil, Jackie! I’m going to try it next!